DMB at Riverbend Music Center! 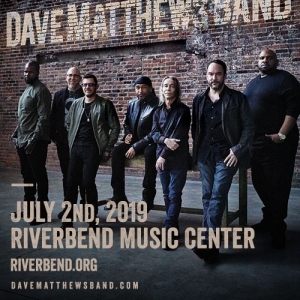 Dave Mathews Band rolls into Cincinnati on July 2 at the Riverbend Music Center! Register for your chance to win a pair of tickets below! Head over to riverbend.org to purchase tickets!